La Festa del Barolo returns to New York City on February 2 and 3, 2018. First held in 2011, La Festa del Barolo brings together growers, wine lovers from around world and dozens of top sommeliers for a two-day event that is the ultimate Barolo experience. The Gala Dinner & Charity Auction will be held on Friday February 2 and is the perfect opportunity to share older bottles or large formats with fellow guests. See auction lots here. The evening begins at 6:30pm with a Champagne Reception. Guests will be seated for dinner at 7:00pm. On Saturday February 3, we will host the 2013 Barolo: Sublime Finesse & Elegance tasting in La Festa del Barolo’s traditional masterclass format. Antonio Galloni will moderate a spirited, interactive discussion with fifteen growers. A light lunch follows. The tasting will begin promptly at 10:30am. Tickets for La Festa del Barolo 2018’s Big Bottle Gala Dinner and the 2013 Masterclass Tasting are sold out. 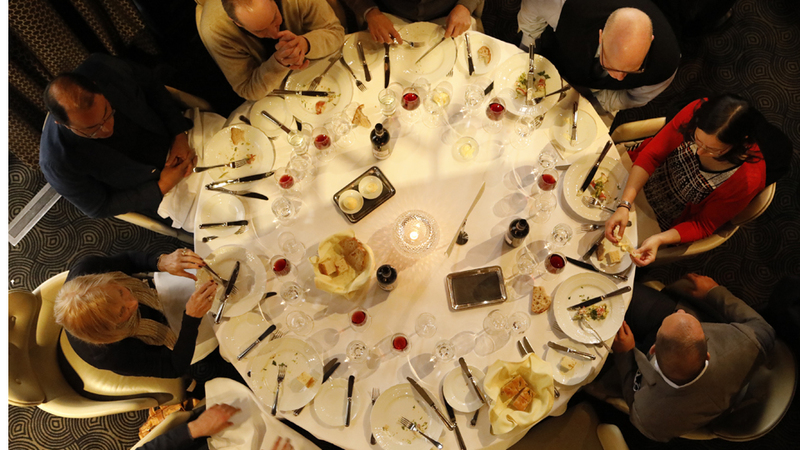 Please let us know at events@vinous.com if you would like to be added to the waitlist. We look forward to seeing you at La Festa del Barolo 2018. * The information above is correct as of January 2, 2018 and is subject to change.